Places to visit in India: Travelling is something that enriches you the most. The experience that you gather through travelling is something that you cannot find sitting at one place (and just surfing the internet). Although there’s no age for travelling, but still in your twenties, travelling is going to benefit you the most since you are able to have the necessary experience that will help you in the long run. So here are some places that you should definitely visit in your twenties to replenish your souls and provide it with the intellectual feast that it deserves. 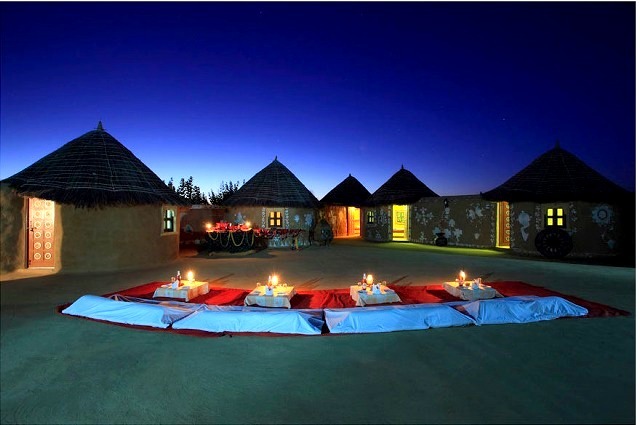 The Thar desert in Rajasthan is one that just shouldn’t miss. The beautiful sand dunes are a beautiful sight. If you are a fan of the hills, this is the thing for you. 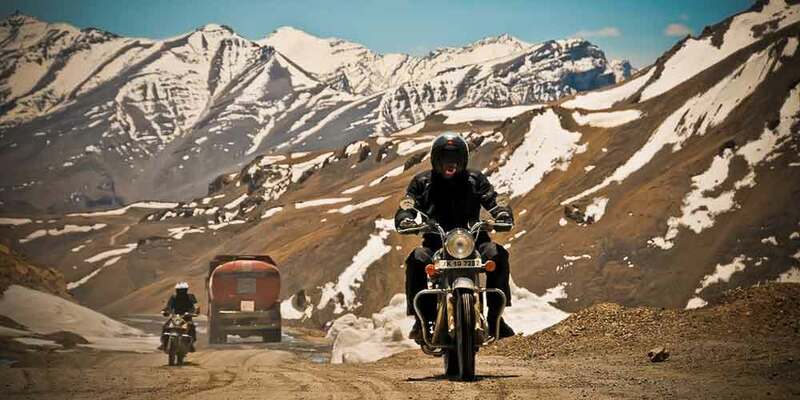 The bike ride trip from Manali to Leh will let you have the very first-hand experience of the beautiful mountains and the far-stretching serene view of Leh is a soul food. And girls should venture for it too! 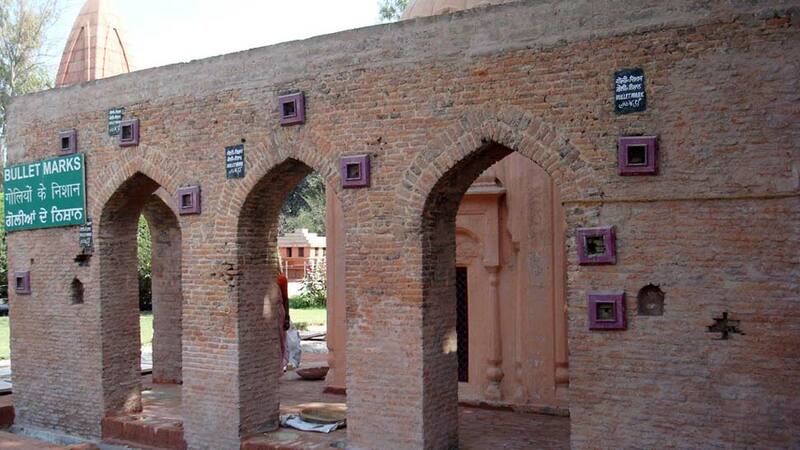 A trip to Amritsar would be a sneak peek into the glorious history of India. The Wagah Border parade, the Jallianwala Bagh that has a historic story to tell and the Golden Temple Gurudwara are the highlights of this place. 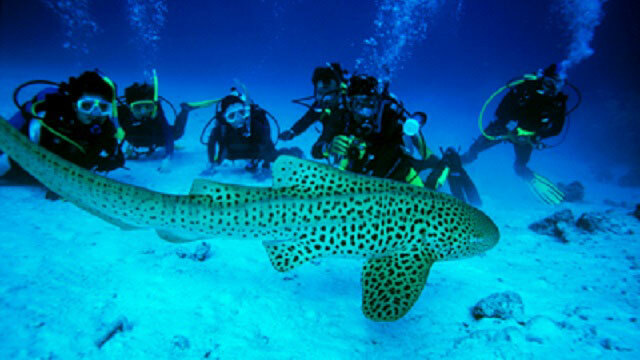 There are various spots in Andaman and Nicobar islands that you can opt for scuba diving and snorkelling. Let your worries be taken away by the blue sparkly sea and go scuba diving at nominal prices. 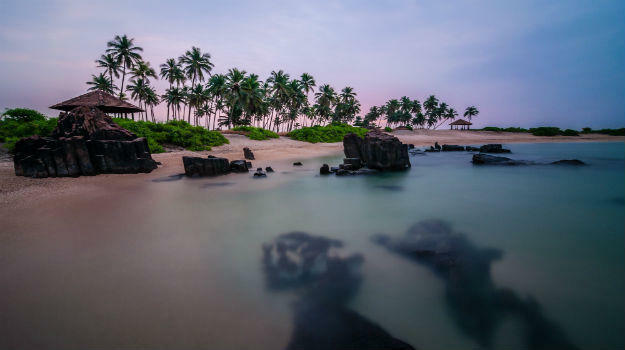 While everybody is heading to Goa for their vacations you can opt for a less tread path and bag a different experience by visiting the tranquil island in Udupi, Karnataka. 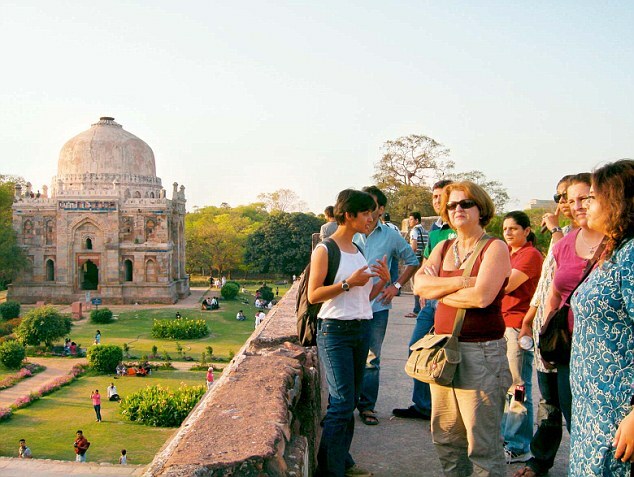 Apart from the tourist places in Delhi like Red Fort and Jama Masjid, there’s a lot more to be explored. 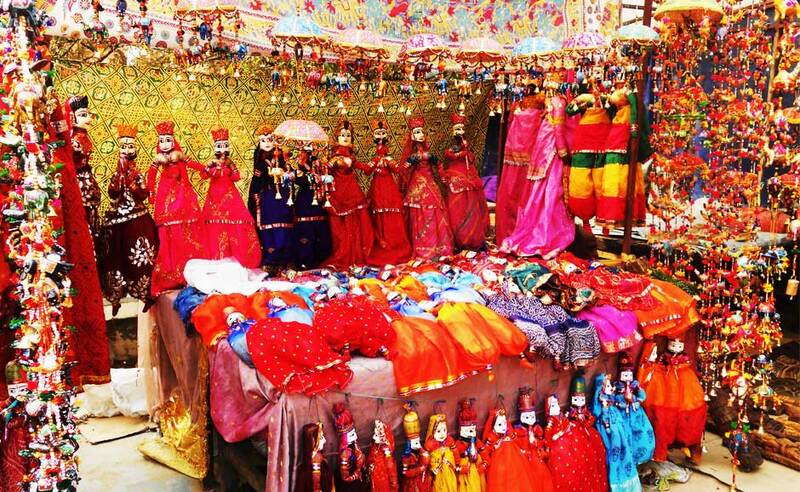 You can go on a shopping spree at Karol Bagh, Dilli Haat, Janpath, Chandni Chowk, Khan Market, Sunder Nagar and the Lajpat Nagar markets. Sounds fun, doesn’t it? Coorg is a hill station in Karnataka. 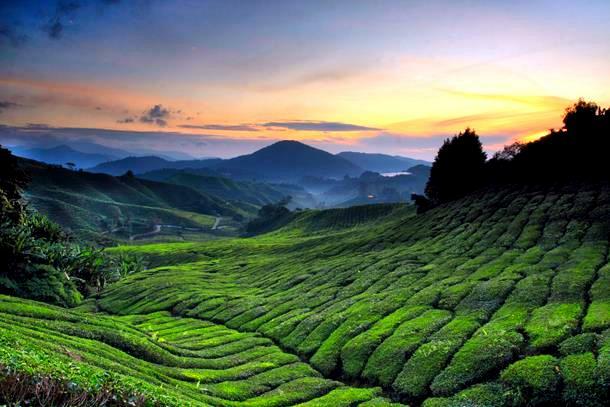 It is called the Scotland of India, the breezy winds and the coffee plantations here are a breathtaking sight. There are many fun activities like waterfall rappelling, ultralight flying and more that you can try at Coorg. 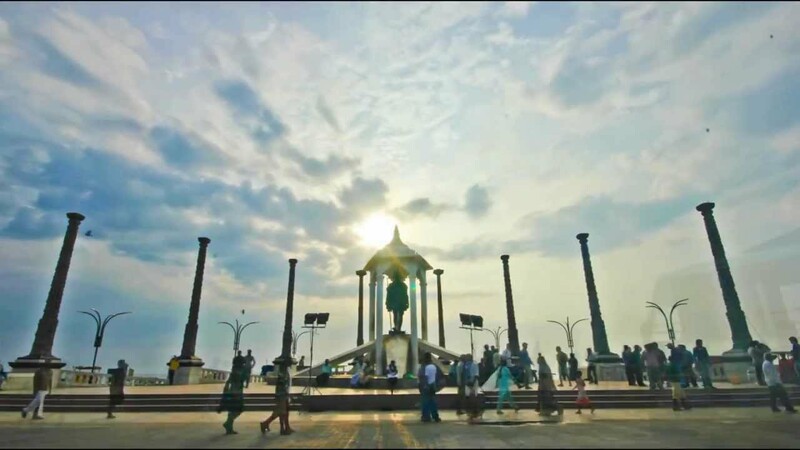 Arulmigu Manakula Vinay Sagar temple, the Basilica of the sacred heart of Jesus, French war memorial and In Tach heritage centre are some of the best places to be visited in Puducherry. 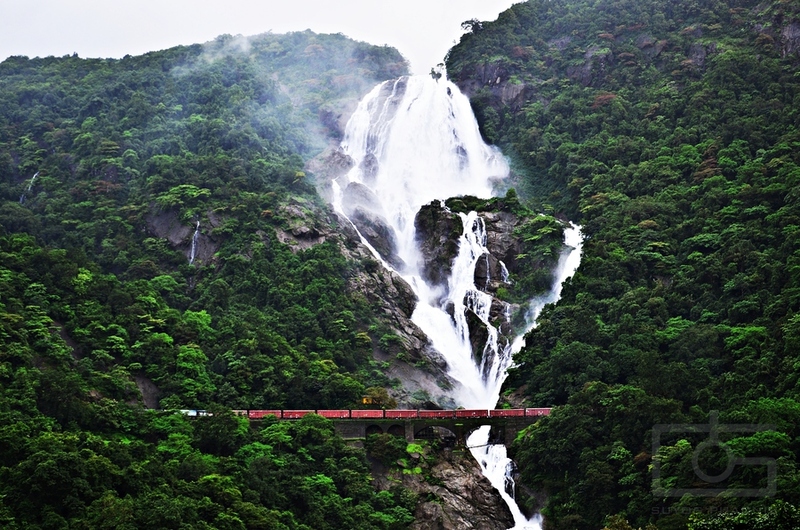 The Dudhsagar falls in Goa is one of the most beautiful tourist locations in India, apart from taking a normal route, you can also opt for a trek route to the beautiful falls. These places are the feast for the soul and the eyes that you need just right now! So here’s the complete list of places to visit in India, we hope you liked our ideas.